Conservatism looked uninspirational and self-hating – no wonder it failed to capture the young in this election. On the morning after the election I was drinking coffee with one of my heroes, Sir Roger Scruton. 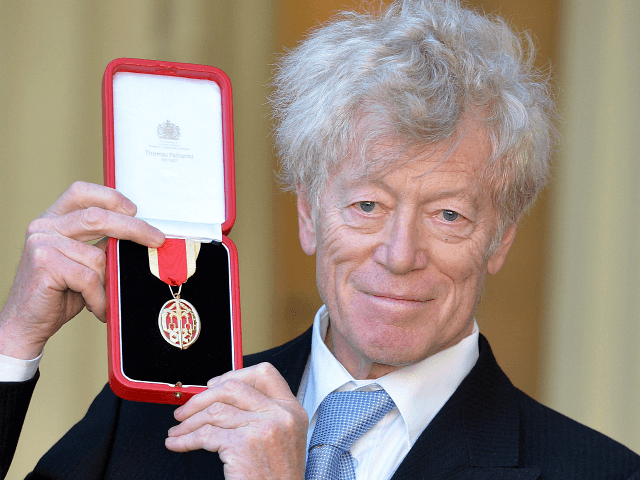 We talked about the moment during the 1968 Paris évenéments when Scruton, who had been fairly apolitical up to that point, suddenly discovered he was a conservative. He had watched the educated children of privilege wantonly destroying the property of their social inferiors in the name of something or other, and realised: ‘Whatever they are for, I am against.’ That was the reason he has spent so much of his life since trying to develop a philosophy of conservatism as thorough, persuasive and enticing as the variations on Marxism so compelling to those students. I do wish some of those kids who came out en masse for Corbyn last week would google the marvellous essay Scruton once wrote on the subject. Actually, though, I think the people who need to read it even more are the ones who’ve been holding the reins of the Conservative party these past few years, plus their financial backers and apologists among the commentariat. It might remind them of something they appear pretty much to have forgotten since the Thatcher era: the key question, ‘Why we fight’.